Imagine escaping to a place where every day is a holiday? 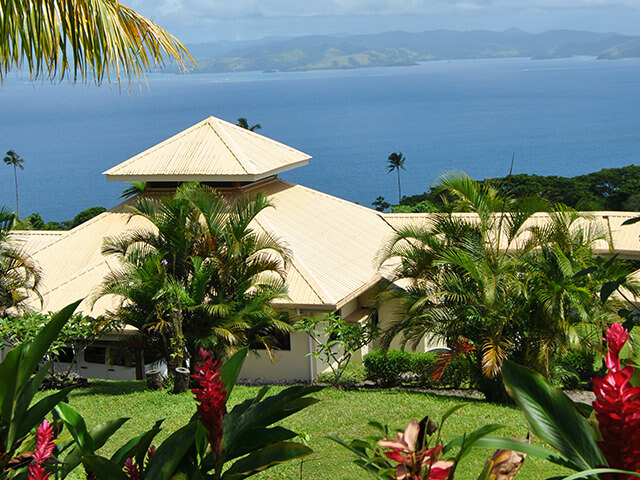 At Taveuni Estates, your dreams of one day relocating to a Pacific paradise are possible. This 4000-acre area of prime tropical real estate on Fiji’s Garden Island has a limited number of exclusive properties available for purchase. Less than 10% of Fiji’s entire landmass is available for resale on a freehold (fee simple) title basis, making the availability of property on Taveuni Estates that much more valuable. Blessed with lush, tropical foliage and uninterrupted ocean vistas, Taveuni Estates is an investment and lifestyle opportunity of a lifetime. Own your own exclusive tropical playground on the edge of the Pacific. There are a limited number of these prime lots available at Taveuni Estates. 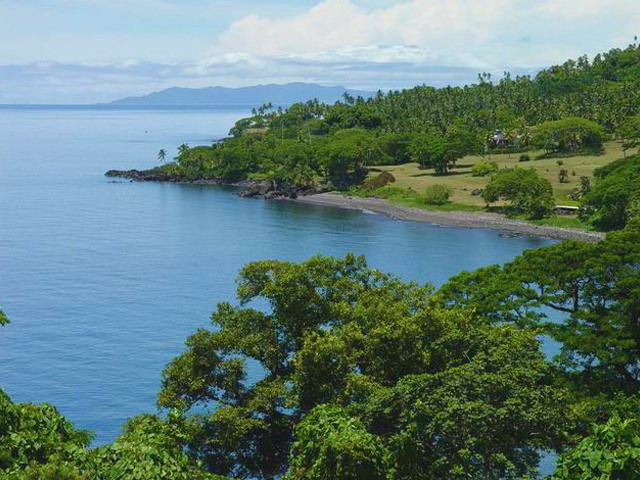 Ranging from exclusive beach front positions to cliff top perches, investors are guaranteed of having their own piece of Taveuni Estates waterfront with prohibited public access. Each of these lots is lined with indigenous flowering trees, lush tropical foliage and majestic palm trees. The higher life: make the most of the panoramic Pacific views. The most extraordinary flora and fauna in the region can be found at higher elevations, together with some of most spectacular lots on the Estate. Mountain Lot Retreats are situated on the lower slopes of Mount Uluiqalau, the island’s highest point at over 4000ft, and each lot has breathtaking views across the estate towards the sparkling waters of the Somosomo Straits. Live in the land of plenty, where everything grows in abundance. A large part of Taveuni Estates was a working copra plantation, with tens of thousands of coconut palms growing in abundance as far as the 600ft level. Amongst these palms are many tropical fruit trees which continue to thrive in this unspoiled island paradise. Owners of these mid-level lots have mango, avocado and citrus trees literally on their doorsteps. Each of these sites has an average slope of 50 to 100ft and fantastic views across the ocean. 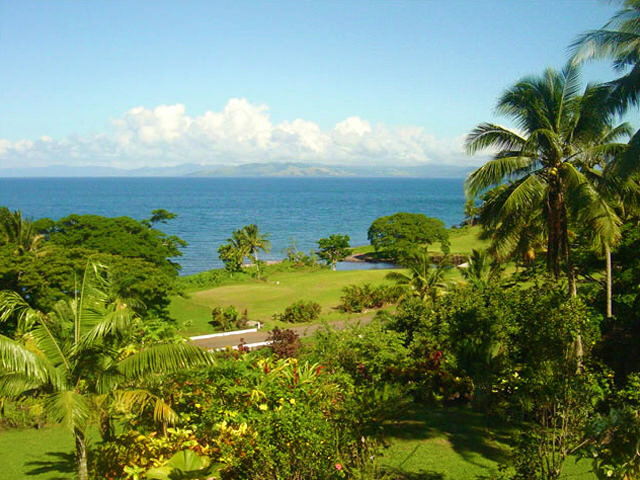 Conveniently located close to the Taveuni Estates golf course and country club and other sports facilities, these lots are ideal for residents wishing to be close to the action. The central core lots look out over the picturesque golf course, with its magnificent ocean backdrop. Following the inspection of the property, the standard sales and purchase agreement will be executed, either for a cash settlement or a 50% upfront deposit with vendor finance on interest free terms on the balance over 3 years. All prices are subject to 9% VAT (value added tax). The same service charges apply for developed and undeveloped lots. And twice weekly refuse removal services. For the protection of all property owners and the integrity of the estate, there exists a deed of covenant which is sealed on each individual certificate of title. A copy of this covenant is available on request. Costs differ according to design, materials used and standard of finished selected, however you can expect to spend upward of $US 120 per square foot. The estate has an excellent, well thought infrastructure. A network consisting of 20 miles of sealed tar roads allows for easy access and mobility. All residents of Taveuni Estates provide their own power. Options include eco-friendly solar panels for the bulk of power requirements, and butane gas for household appliances. Taveuni Estates has an experienced team on hand to advise on these matters. The estate has been designed to maximise ocean views for each lot – so you can rest assured that no matter where you build, a lookout across the Somosomo straits will be a daily reality. 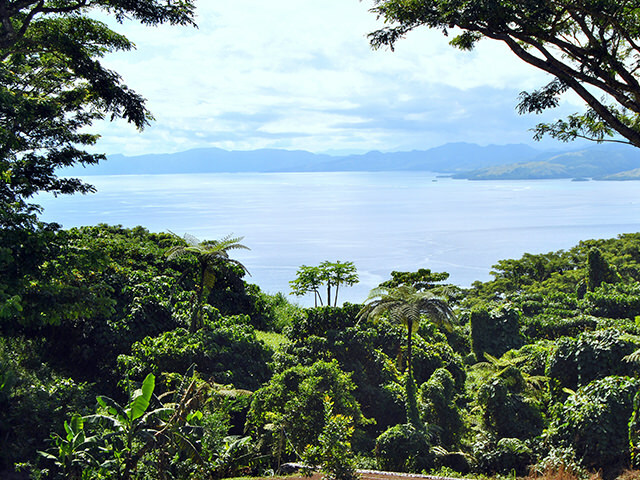 Lots on Taveuni Estates vary in elevation from coastal right up to 1250ft. 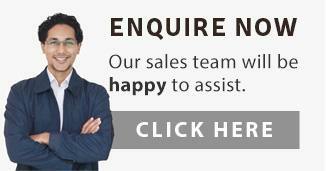 Though each lot is guaranteed of having a beautiful view, it is up to the purchaser to choose what suits them. Lower lots (Central Core) are ideally situated close to all Taveuni Estates amenities while higher lots have the advantage of cool afternoon breezes. Another consideration is aspect. Some lots are more north or west facing than others – ideal for those wanting to maximise their lot’s exposure to the sun. We can provide the exact gradient and aspect conditions for every lot on Taveuni Estates for your perusal. Due to the incredibly fertile soil here on Taveuni Island, Taveuni Estates is quite literally a Garden of Eden. Tropical fruits grow in abundance on all of the lots and are easily accessible for residents enjoyment.